Our support center is 100% based in the U.S. Every single support member is a part of the InMotion Hosting company, and is extensively trained to know our Reseller product inside-and-out. This localized customer centric support allows us to provide better efficiency and customer experience. Disk Space is the amount of space that you own on a shared server. The more space that you have as a Reseller, the more you can partition your space and host more clients. A majority of InMotion Hosting clients have a premium WordPress website which uses 2 GB of diskspace. SiteGround limits you to 10 GBs of space for their whole reseller account, while InMotion Reseller Hosting plans start at 80 GBs of allocated Disk Space. InMotion Reseller Hosting includes free Solid-State Drives (SSD) that offer higher performance than standard spinning hard disk drives. During our internal benchmark test, we found SSDs to be about 20 times faster than our SAS 15K drives. Our SSDs also include RAID 6 capabilities - a higher level of protection against data loss. With this level of performance, your content gets delivered to your visitors quicker. We offer a FREE domain with all Reseller Hosting plans. If you don’t want to purchase one during checkout, we’ll give you a free domain credit to use at a later time for all of the major TLDs including .com, .net, .org, .us, .biz or .info. SiteGround charges for domains on all standard Reseller Hosting plans. 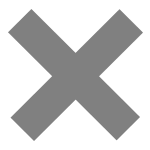 Host as many websites as you’d like with your Reseller Hosting account. Your profits as a reseller host are only limited by the amount of clients you choose to have. With InMotion Hosting, you can have an unlimited amount! SiteGround only allows 1 website, and charges for any additional sites. InMotion Hosting has partnered with eNom to provide our Resellers with the most robust choice of TLDs for your Reseller Hosting clients. Offer the standard .com, .net, & .org, or offer your clients gTLD’s like .news, .sale, and even .ninja! All Reseller accounts include one free IP address that you can use for all your client accounts. This helps separate you from the shared server and allows your white-label business as a reseller host to operate independently. SiteGround charges $30/yr for an IP address - InMotion Hosting’s is free. InMotion Hosting provides a FREE cPanel license on all Reseller Hosting plans - where managing your business is easier than ever! Upgrading/downgrading customer accounts, creating custom packages for customer type, and creating customer emails are just a few of the many features of cPanel Reseller Hosting. Take advantage of all there is to offer with any one of our Reseller Hosting plans. SiteGround transfers 1 cPanel for free, and charges $30 for each additional transfer. We are so confident you will love our Business Hosting product, we give you 90 days to try it out. If you are not completely satisfied with our product or service, you can request your money back. No questions asked. SiteGround only offers it for the first month. Building your own brand for your independent web-hosting company has never been easier with InMotion Hosting’s white-labeling option. You can operate as an independent web hosting company. 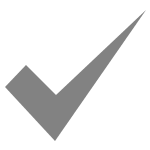 White Labeling allows you to operate as an independent entity with private name-servers and a Dedicated IP! InMotion Hosting doesn’t just offer the Reseller Hosting product to make money like SiteGround does. We KNOW our product intimately. And we want to provide you education and support both before and after you become a Reseller. 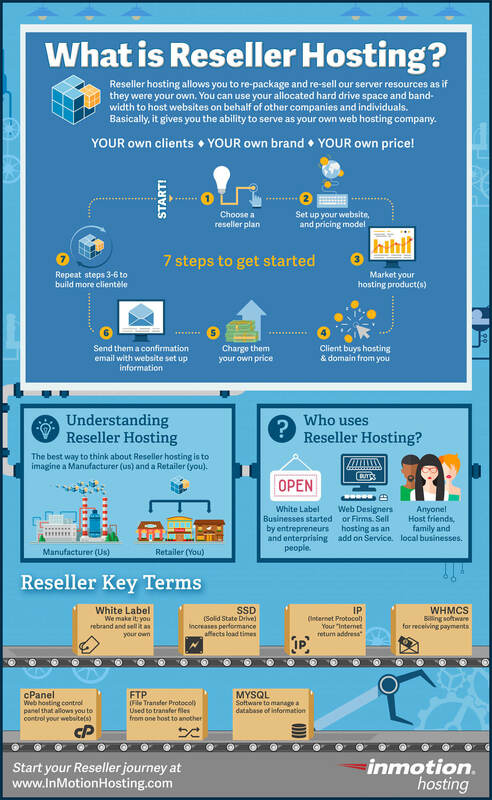 Here’s an infographic (the first in the industry) that provides you a quick snapshot of "What is Reseller Hosting?" along with some key terms you need to know. And after you join, our Support Center has a Reseller Education channel that covers all the technical aspects of setting up your Reseller account. You can use any combination of older PHP versions in any directory on the account. When using different software on one account, you may need to use an older version of PHP while running a newer version of PHP on a different domain. You may, for example, have PHP 5.4 for the site in public_html and then use PHP 5.2 in a subdirectory. Access your emails anytime from any device! Unlike POP, we offer IMAP email, which lets you and your customers access email from any device, including laptops, home computers, smartphones, or tablets. SiteGround does not offer IMAP for secure email access.